Dr. Dwana Bush received her medical degree from Emory University School of Medicine and completed her family medicine residency at The Medical University of South Carolina. She is board certified in family medicine. She was named Georgia Family Physician of the Year and has been listed by Atlanta Magazine as one of Atlanta’s Top Doctors for 12 years in a row. 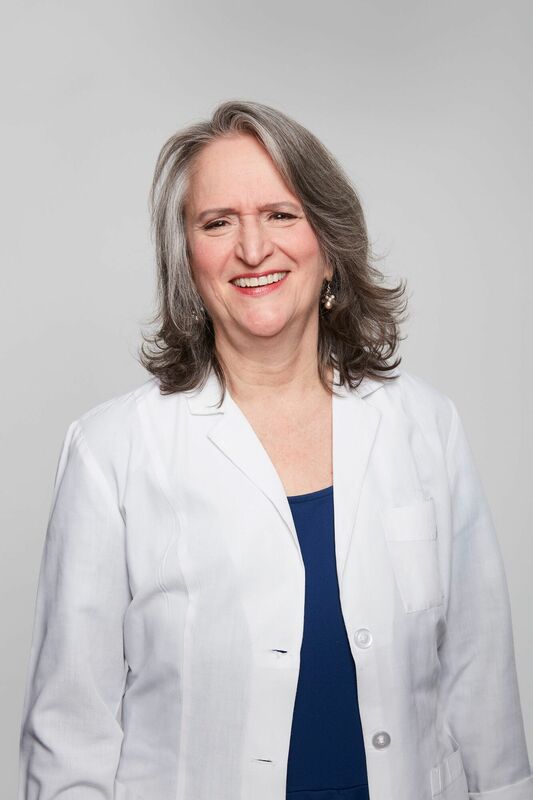 She strives to help all of her patients achieve their own personal best quality of life, productivity and prosperity throughout their entire life span. Dr. Bush sees patients age 13 and up. *Some GPS directions are incorrect. We are located at the intersection of Alpharetta Highway and Hospital Drive, opposite of North Fulton Hospital.